Celebrate this Valentine’s Day with OREO! 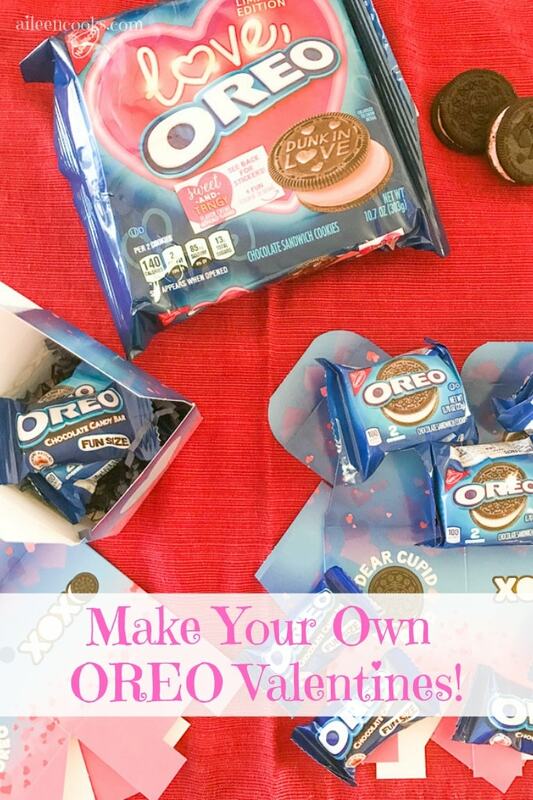 Change up your Valentine making routine this year with this fun OREO Valentine’s Day Exchange Kit! It comes with everything you need to put together some fun and tasty Valentine’s with your kids. Build the perfect Valentine’s Day exchange box with your family and friends. It’s no secret that we are an OREO loving family. It is one of our favorite treats to enjoy together as a family. 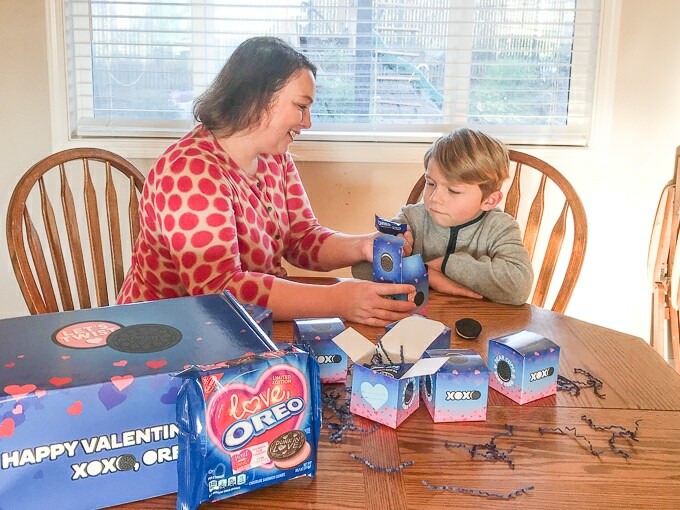 When I heard there was a new OREO Valentine’s Kit created for Valentine’s Day exchanges and family fun, I was all over it! It was the perfect opportunity to hang out with my favorite little guy. We put the kits together and decided we would give them away to our extended family. We made one for each cousin, grandma, grandpa, and his sisters. These kits are perfect for putting together for exchanges. I have two kids and we are always on the hunt for fun ways to celebrate Valentine’s Day with their classmates. These OREO kits are such a fun change from the standard Valentine’s Day card. The boxes are so fun because each kid gets to open a little present. And who doesn’t love OREO cookies? It’s a total winner in my book. What comes in the OREO Exchange kit? 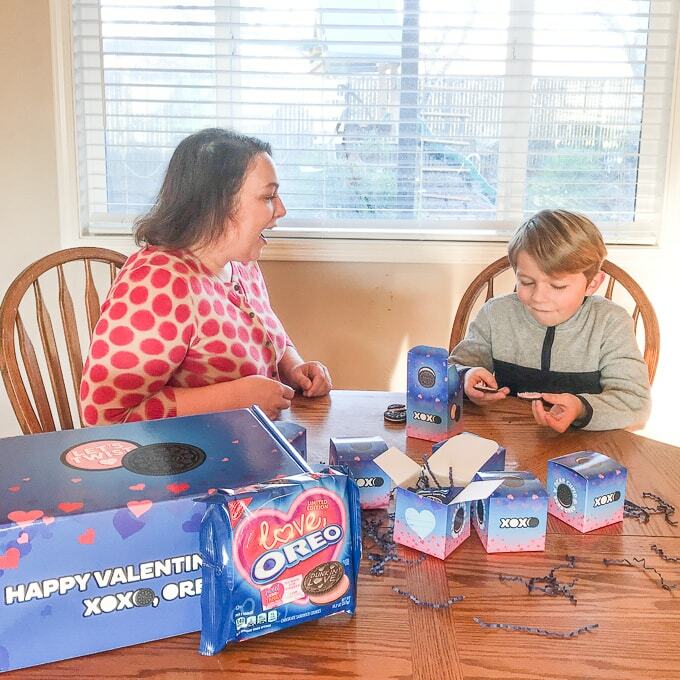 Each OREO Valentine’s Day Exchange Kit includes pre-cut and pre-printed cardstock to create 25 boxes, 25 OREO Cookie Packs, and 25 Milka OREO Chocolate Treat size bars. It also comes with a package of the Love, OREO Limited Edition Cookies. We added in a bit of shredded paper that came in the box as filling. I think it made them feel extra festive. These kits make it feel like a Pinterest-Inspired homemade Valentine’s gift without all of that extra work. 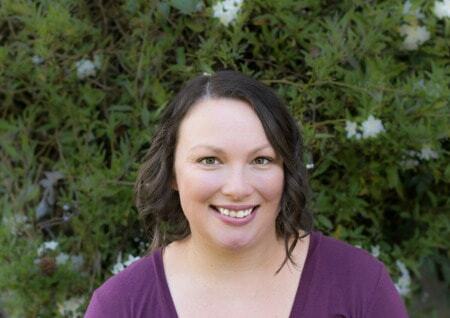 As a busy mom of three, I am all about ways to save time. Not only are these OREO Valentines super fun, but they are a great value, too! You can get your own kit here. 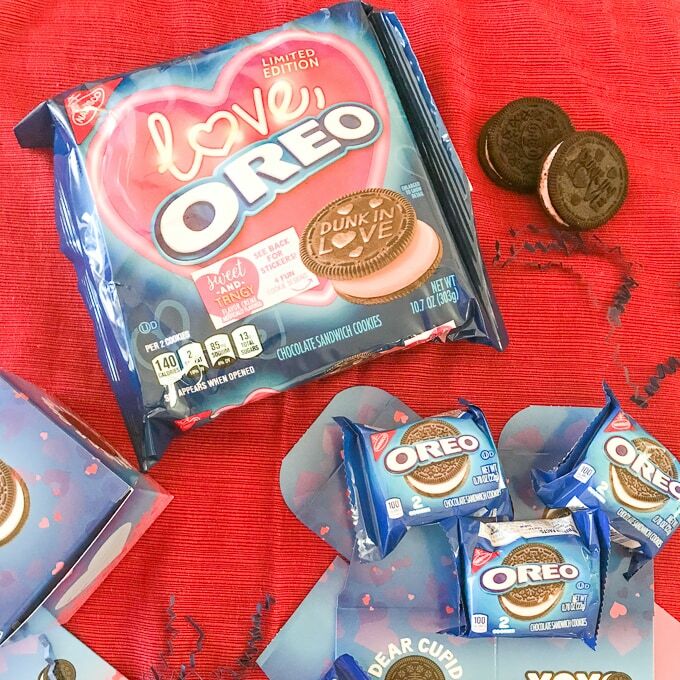 While we were building our Valentine’s Day boxes, we taste tested the Love, OREO Limited Edition Cookies. They are your favorite chocolate sandwich cookies with sweet and tangy flavored cream inside. The cream filling is pink for extra fun and festivity. Each cookie has a fun note stamped on it and the back of the cookie box came with fun stickers to keep my son entertained after we were done putting together the Valentines. How many Valentine’s Day kits come with an extra treat for you to enjoy as a family? 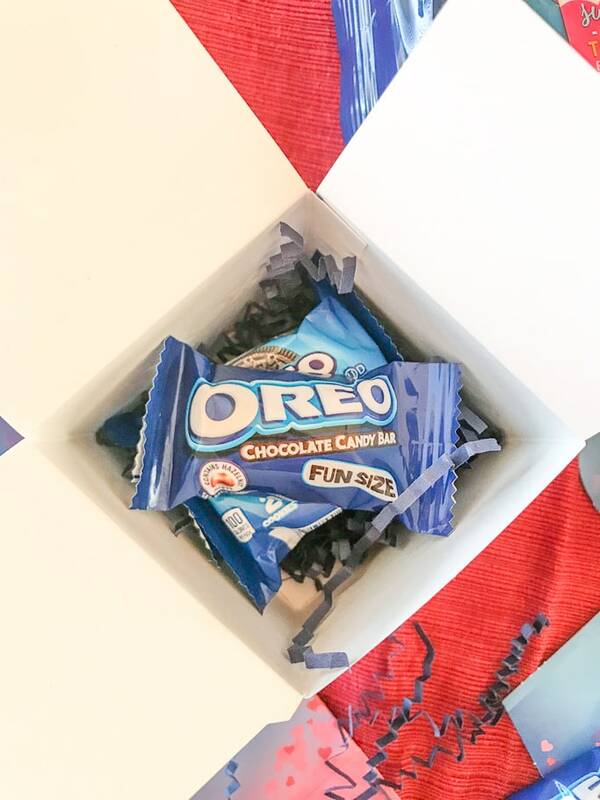 I love that OREO went above and beyond with their exchange kit. 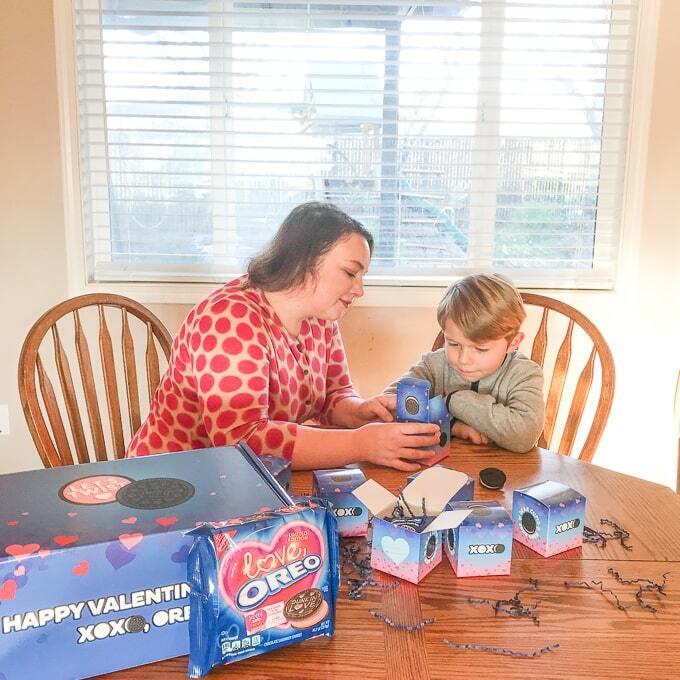 This OREO Valentine’s Day Exchange Kit was a huge hit with my son. I’m sure your kids will love them, too!